Many of you will know that I’m quite the fan of Penneys’ (Primark) beauty range which I think is such good quality for its budget price point. 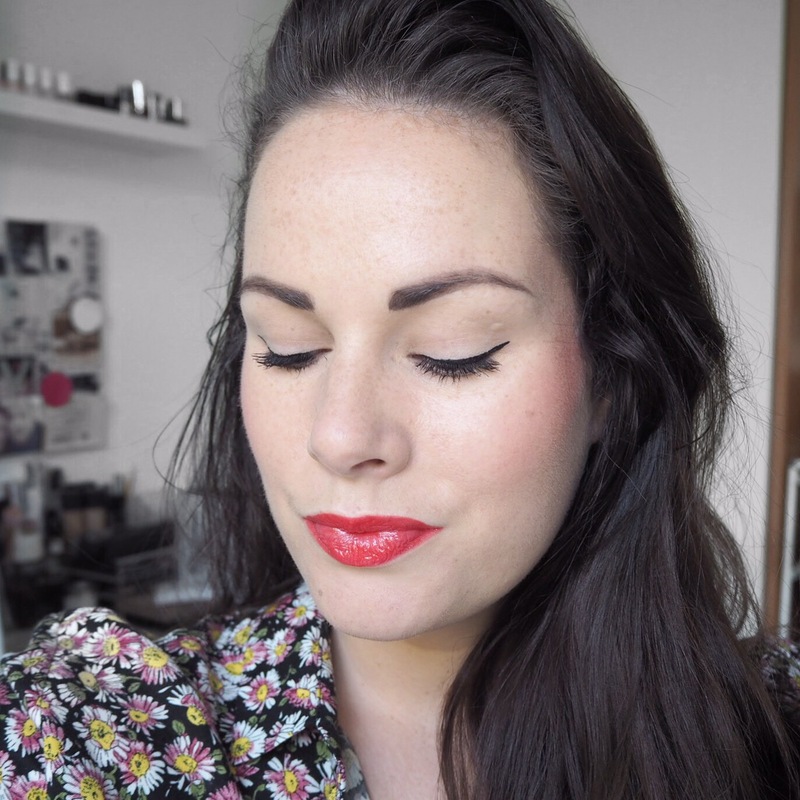 Of course some products are better than others, but when it comes to lippies, I’ve been pretty impressed. 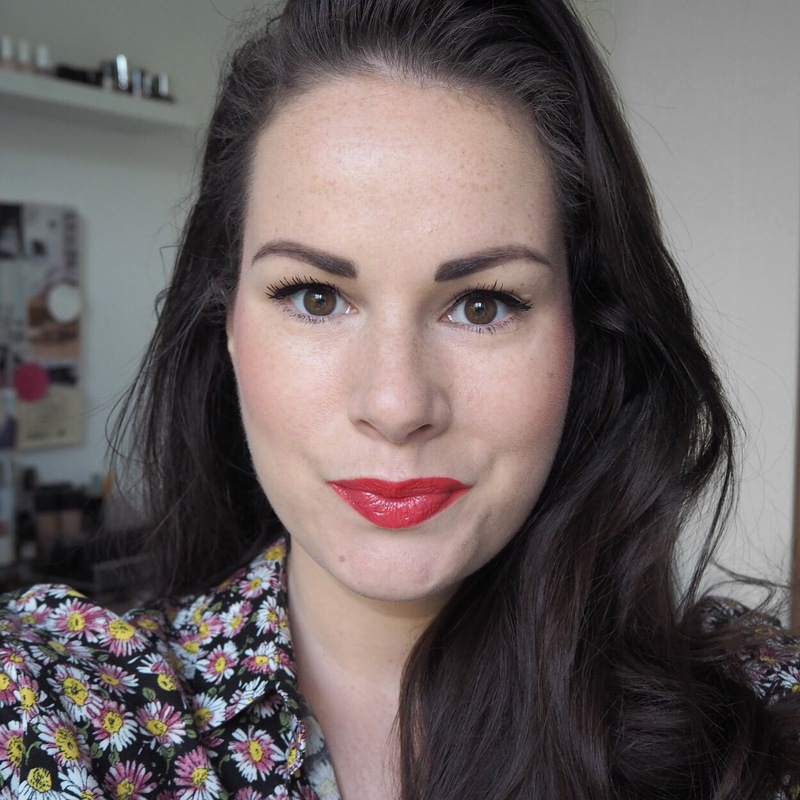 The lipstick I wore for Day 171 is one that I hadn’t tried before, and is one of their Ultra Shine Lipglosses which I have to say, aren’t bad at all. 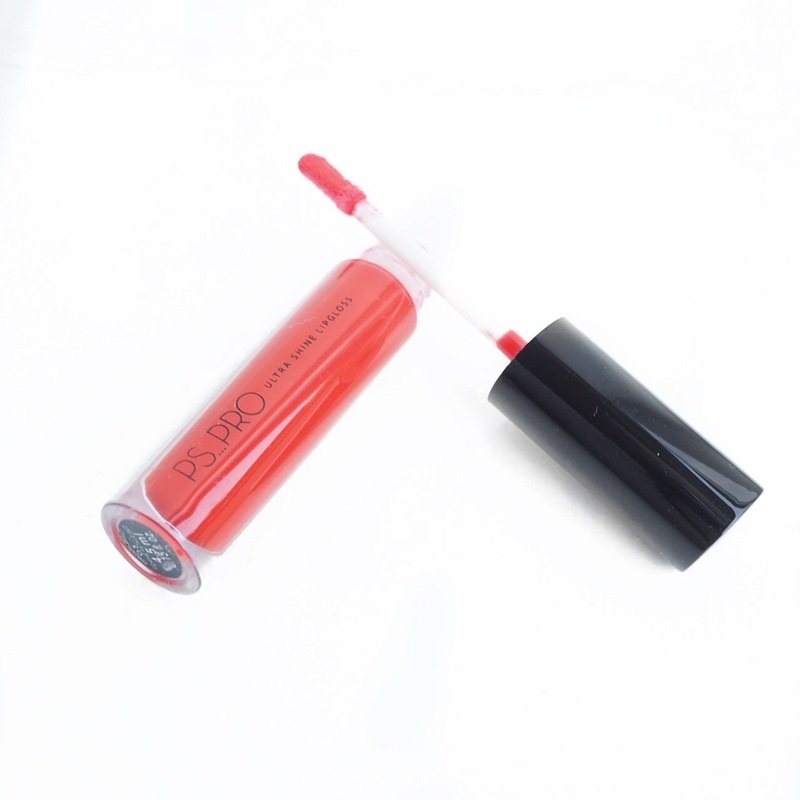 The finish is definitely ultra shine and therefore sheer, but the pigment is very good considering, and the colour pay off is especially good in today’s rich red shade. 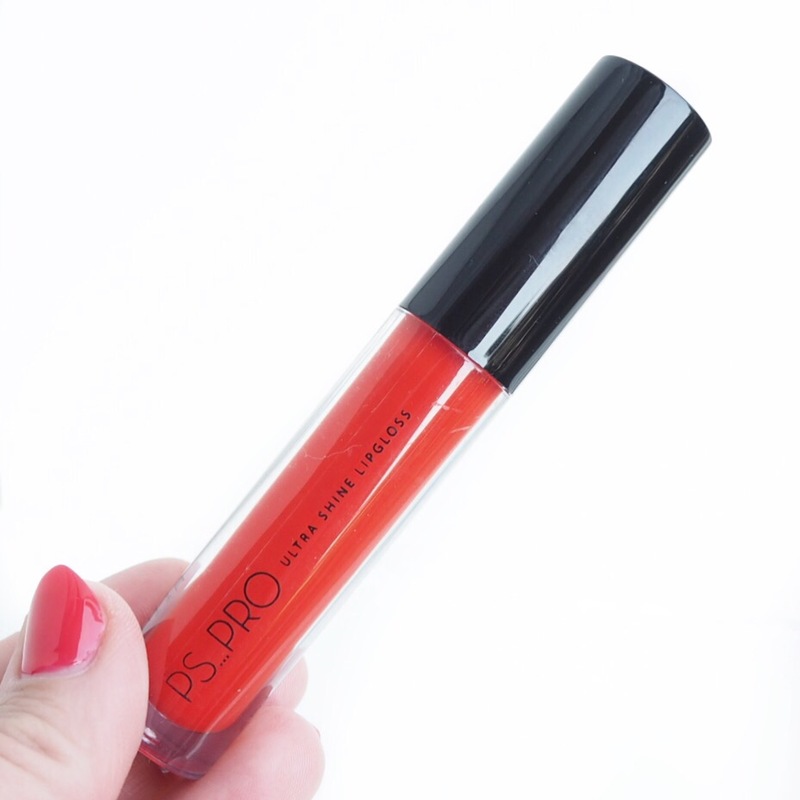 It gives your lips a brilliant pop of colour with a few light layers, and is definitely one of the nicer sheer finish glosses that I’ve tried recently. My lips are dry at the moment (nothing new there! ), so I did find that the staying power wasn’t great so you’ll definitely need to reapply this several times throughout the day﻿. 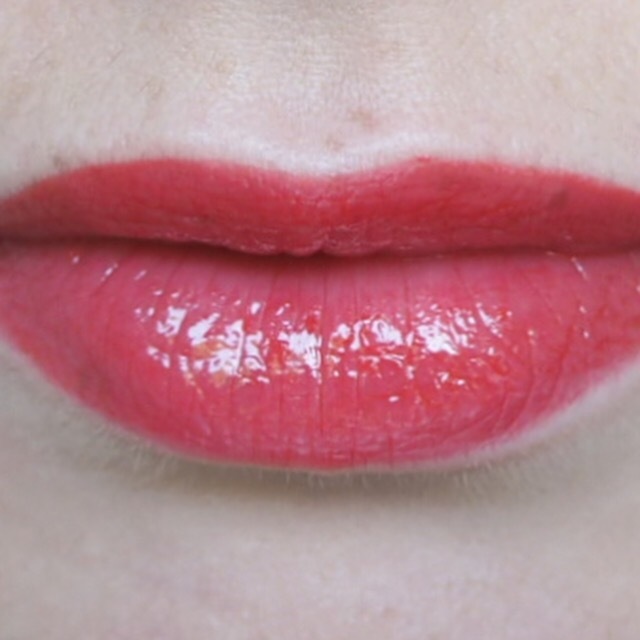 But the consistency was lovely and smooth, and I liked how it felt on the lips too.